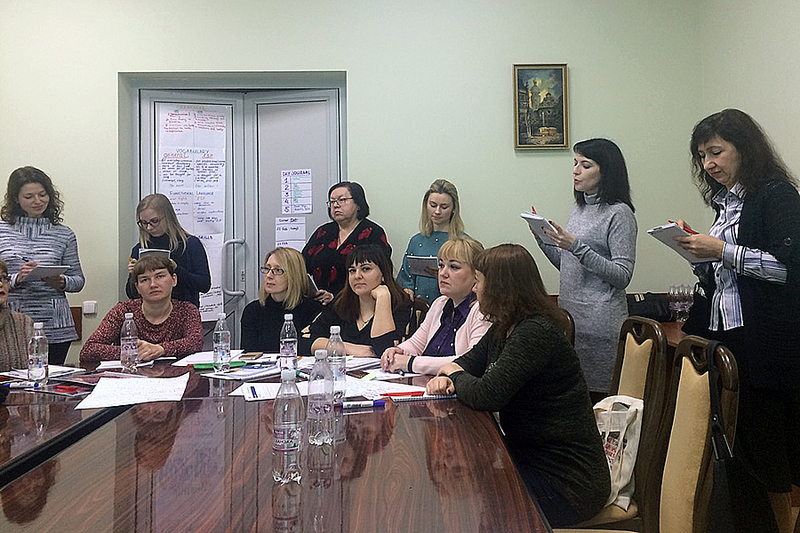 Lecturers of the Romance and Germanic Philology Department took part in the Winter School of Pedagogical Excellence. 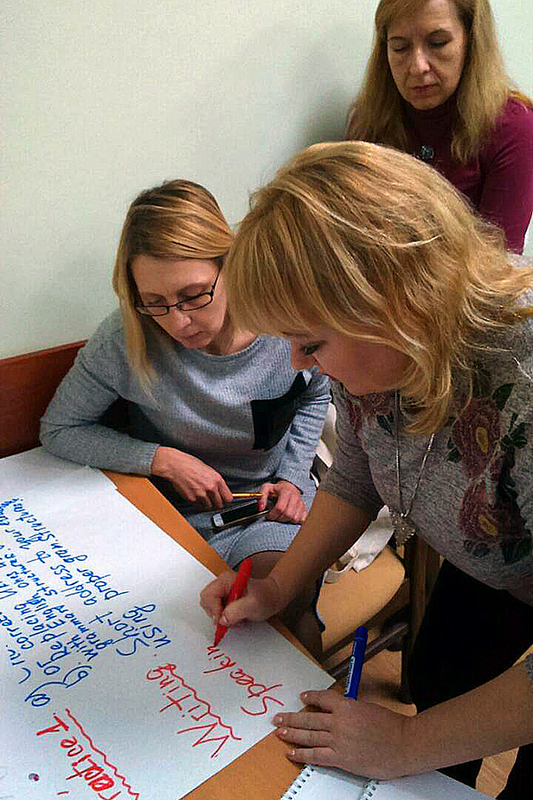 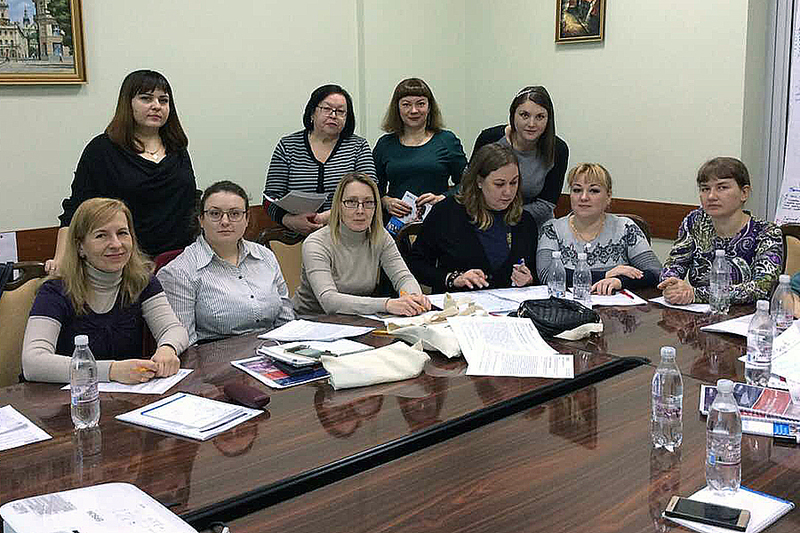 The British Council in Ukraine continues cooperation with Luhansk Taras Shevchenko National University in the project “English for Universities”. 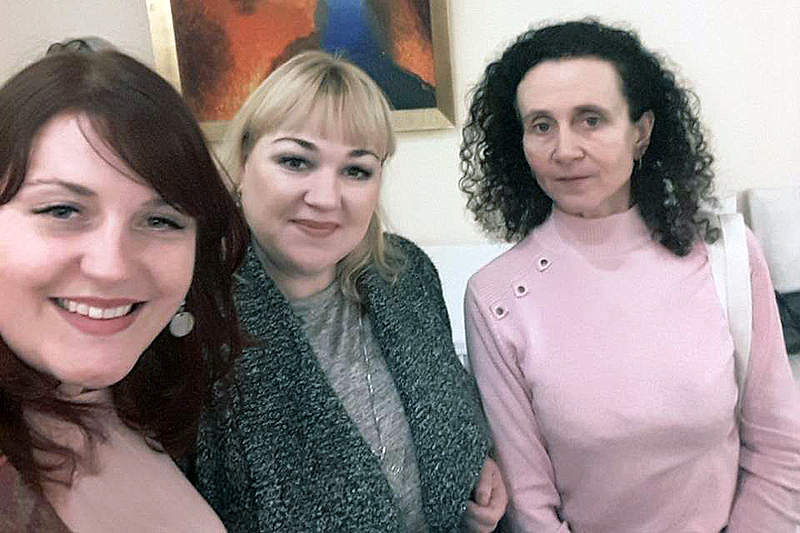 Within the framework of the project the head of the Romance and Germanic Philology Department S.O.Shekhavtsova, and the lecturers of the Department T.A.Koknova and N.H.Humeniuk took part in the event “Winter School of Pedagogical Excellence”, which took place from 19 to 24 February 2018. 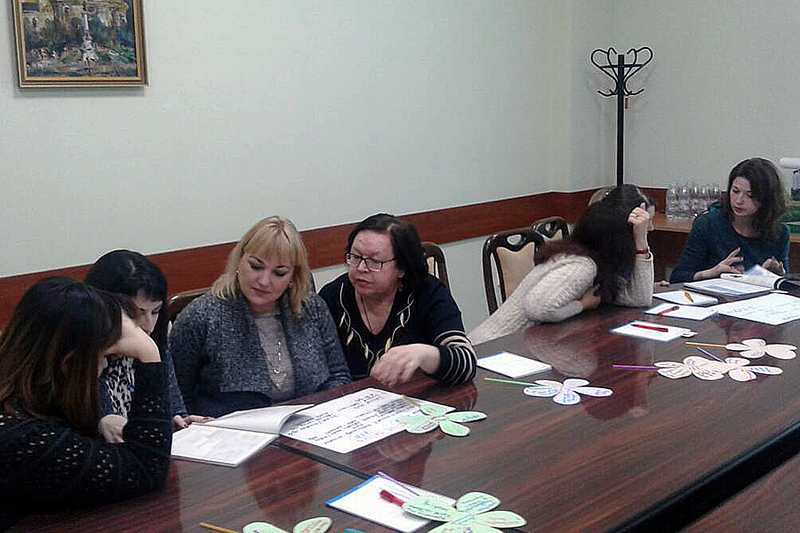 The main goal of the event is the professional development of lecturers, familiarisation with modern approaches to teaching English in higher educational institutions. 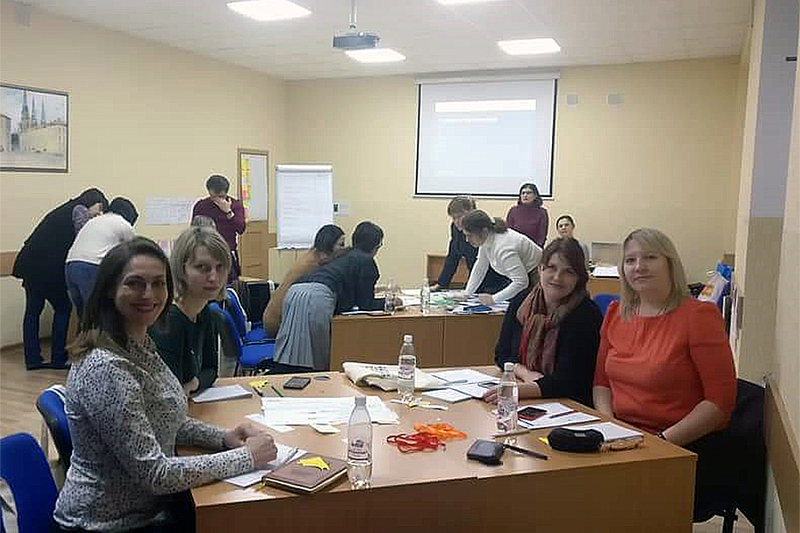 During their participation in the Winter School, the lecturers effectively worked and gained invaluable experience, which will help them to create new and improve the already acquired in their work. 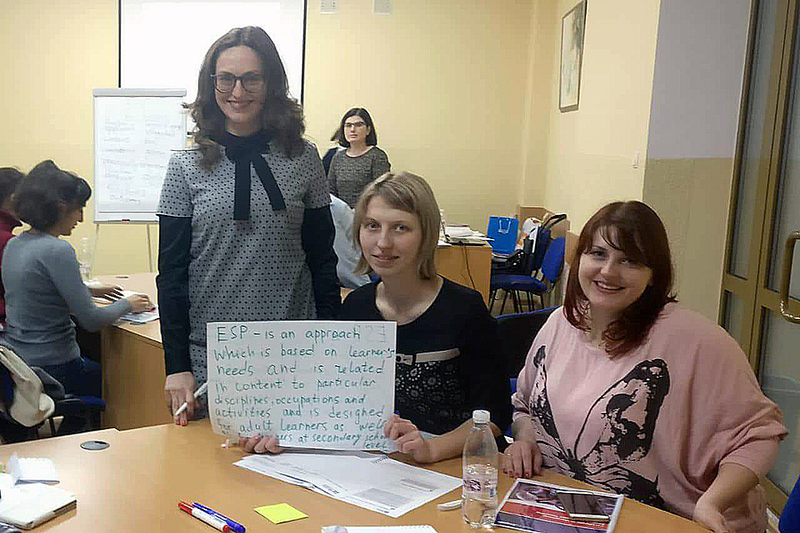 We look forward to further cooperation with the British Council in Ukraine, and we wish our lecturers success in new ideas realisation!